A cult classic reborn - New reimagined version to be premiered at The Official Freddie Mercury Birthday Party in Montreux on September 8th. 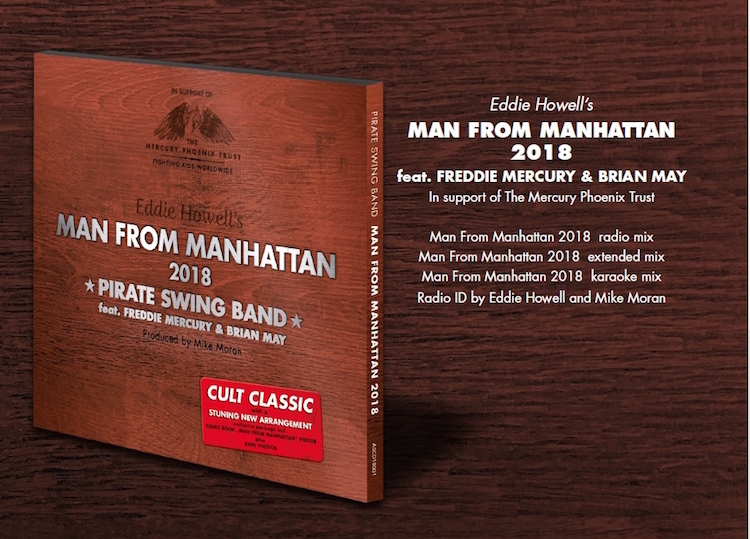 The Pirate Swing Band, a 17 piece big band from the Czech Republic, have prepared a brand new musical arrangement of "Man From Manhattan” using only the vocals and guitar tracks from the original 1976 recording. Band frontman Jiri Sevcik, together with the author of the song Eddie Howell and legendary producer Mike Moran ("Barcelona", "Time” and the “The Great Pretender") have together created a stunning new version using the Pirate Swing Band, a symphony orchestra and the original vocals by Freddie Mercury and guitar parts by Brian May. "In 2018, the „Man from Manhattan“ was finally set free, after spending 42 years locked up in solitary confinement, for a crime he didn’t commit and I think Freddie would have approved. ", said Eddie Howell. 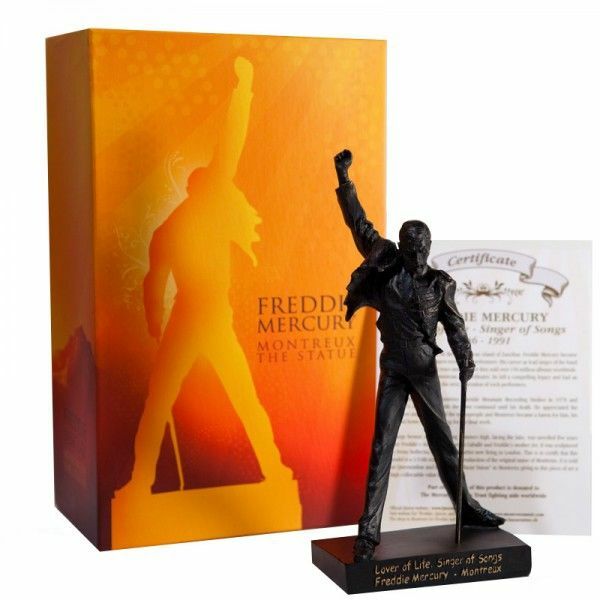 The CD single which includes three versions of the song will be released worldwide on Freddie's birthday, 5th of September and all of its sales will be donated to Queen's AIDS charity Mercury Phoenix Trust. Exclusive digipack package incl. special comic book "Man From Manhattan” poster and rare photographs. 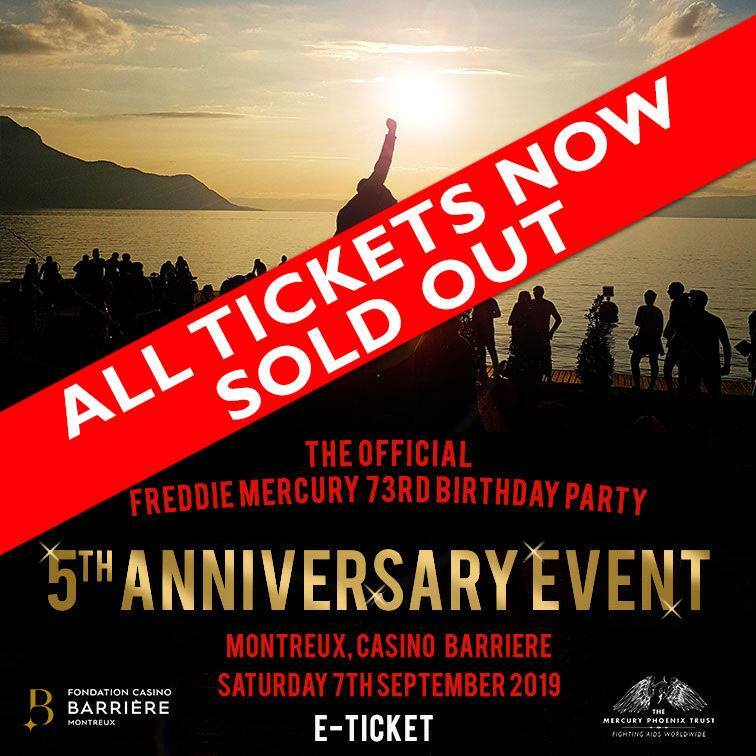 The CD will be available to buy at the Freddie Mercury Birthday Party on September 8th in Montreux. The tracks will feature on digital platforms from September 9th. 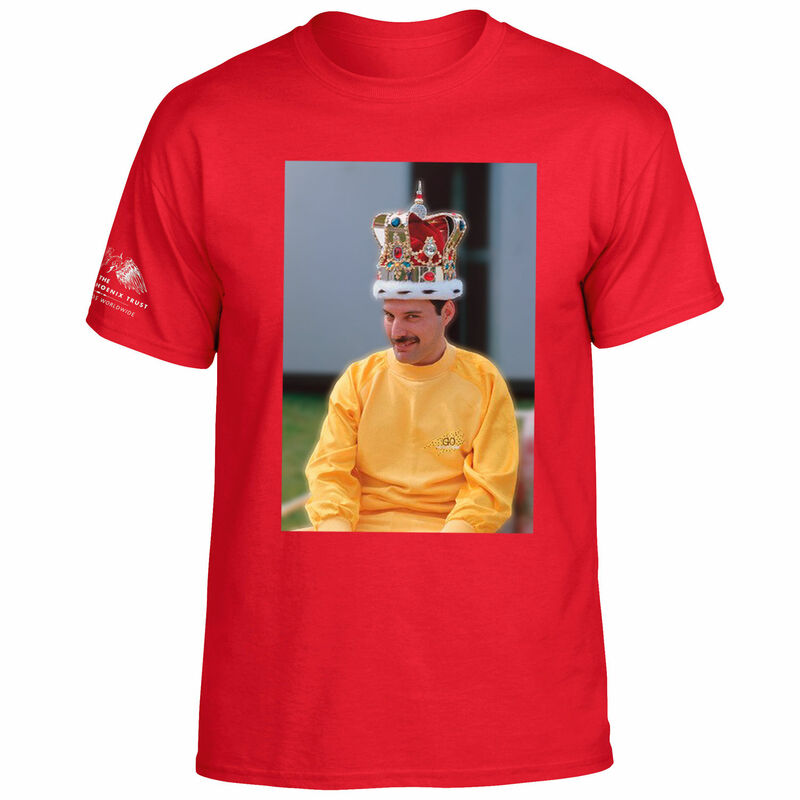 Eddie, Jiri and Mike will also be at the Queen Fan Club Convention in the UK in October where copies with be available. Pirate Swing Band is Jiri Ševick’s unique Big Band project that joins together 17 top class musicians with a passion for new risk-taking swing arrangements of other musical genres. Founded in 2010 the band quickly became the number one Czech band of its genre and regularly collaborates with the top stars of the Czech pop music scene, plus had the privilege to rework Queen songs and those of Robbie Williams. The PIRATE SWING Band regularly performs Czech state TV shows, commercial TV and on the radio. The band have released three albums and DVDs worldwide, two live albums and appeared on international CD compilations. 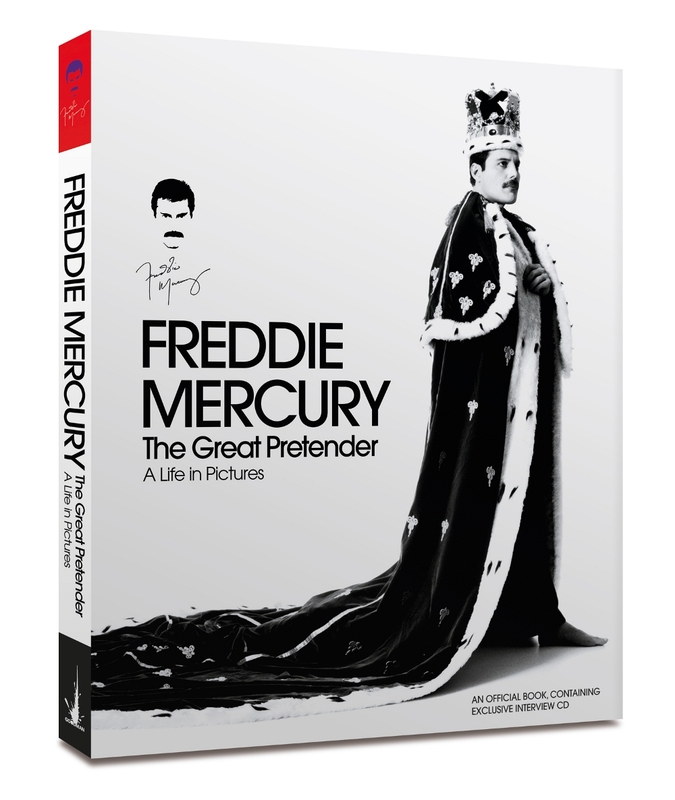 They have to date performed five sold-out tours and now have the marvellous opportunity to work with world's best - virtually, with the legend Freddie Mercury, the brilliant Brian May, with Eddie Howell and producer Mike Moran on the "Man From Manhattan 2018" project.